Not released yet, but it promises lots of changes. Mac OS X support. 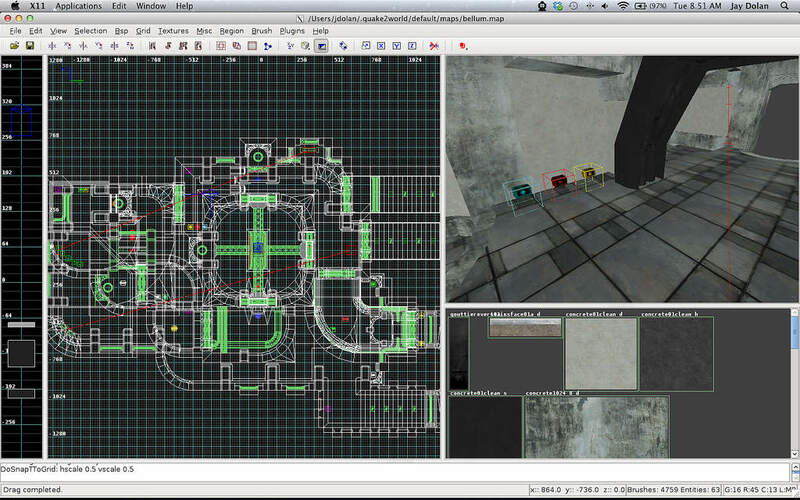 Lion and Mountain Lion users will be able to start mapping in minutes with our application bundle.